Not only do they create a smooth and even base for makeup to be applied to, they extended the life of my makeup a great deal. 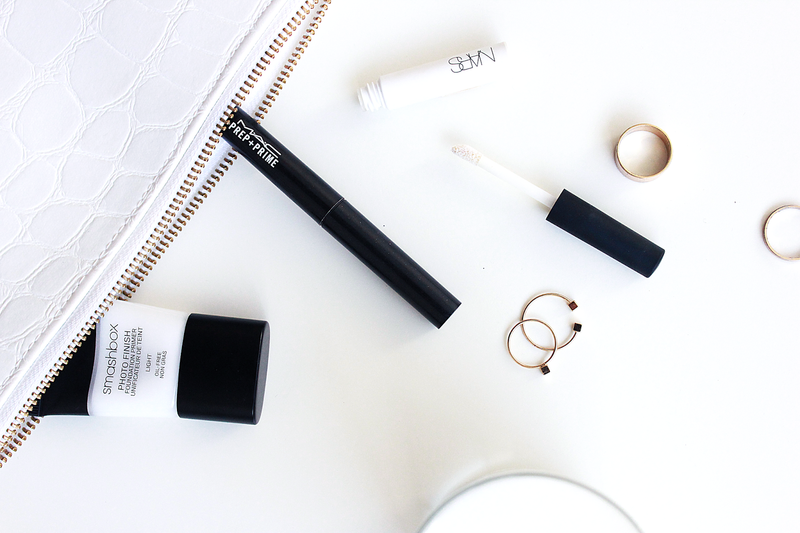 I tend to have skin that just eats makeup up by the end of the day, so these little tubes are pretty great lifesavers for helping me get a few extra hours of wear in. M•A•C Prep + Prime For Lips: This was the first primer I ever purchased. I actually snagged it over a year ago when I had a big event to go to and wanted to wear a red lip. Since I would be eating and drinking at the event I decided to invest in a primer and couldn't have been happier. This little guy is beyond awesome for keeping dark and dramatic lips looking fresh and just applied. When using this as a base it definitely keeps my lipstick looking fairly untouched while sipping on a drink or eating. Naturally, some product will come off but this absolutely extends the lifetime and hold of a color. Smashbox Photo Finish Primer 'Light': Foundation primers have always been the trickiest for me. I felt that nothing ever quite worked for my skin and always left me feeling like my makeup still wasn't staying or actually broke me out. After a good consultation at Sephora I learned that my combination skin could only handle certain bases. This being one of them. It is a non-silcone based formula which adheres to my skin and keeps everything from being "slippy". It feels fantastic and helps to give a smooth canvas for me to start applying makeup to. NARS Smudge Proof Eyeshadow Primer: I definitely have eyelids that like to reject eyeshadow to an extent. I'm usually left with creasing and patchy shadow not long after I apply. Lately I've been focusing on finding super long lasting shadows and combining them with primer. 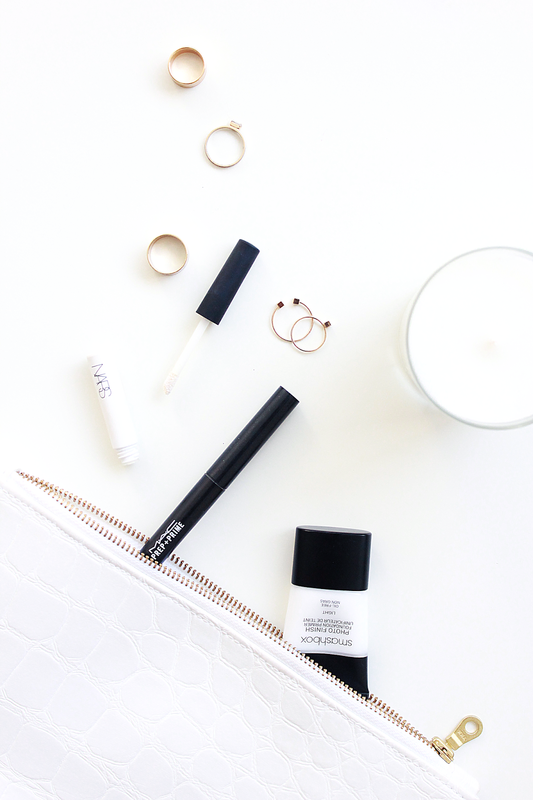 This NARS primer does just the trick. It applies easily, is lightweight, and leaves my eyelids smooth and ready for powder or cream. What is your take on primer? Do you do the extra step in applying it?